While the details of Inti Creates upcoming sequel to Azure Striker Gunvolt are sparse at the moment, they did release a new piece of art work for Azure Striker Gunvolt 2. Yummy is the word that comes to mind when I saw this. And sure we did get a glimpse of this before but now we’re treated to the full main visual, with all the potential supporting characters, bad guys and it would seem the end boss who sits at the very back. Click the image to get the enlarged version. 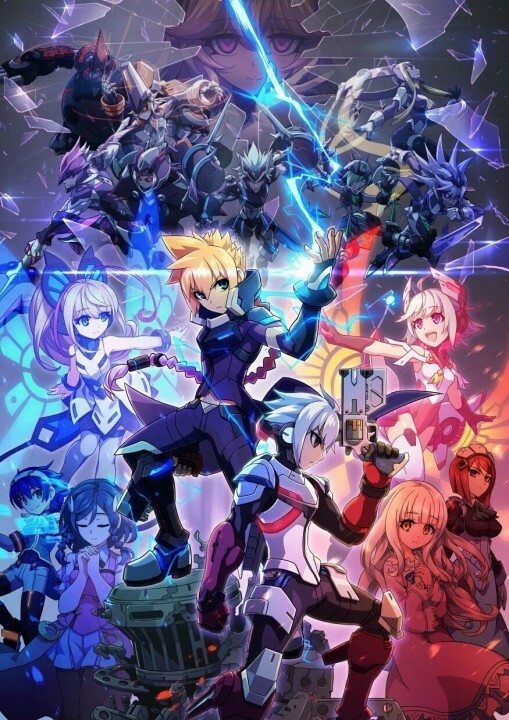 Azure Striker Gunvolt 2 launches Summer 2016 for the Nintendo 3DS.